Published on fine quality heavy weight gloss paper with litho grade cover - Color pictures through out. 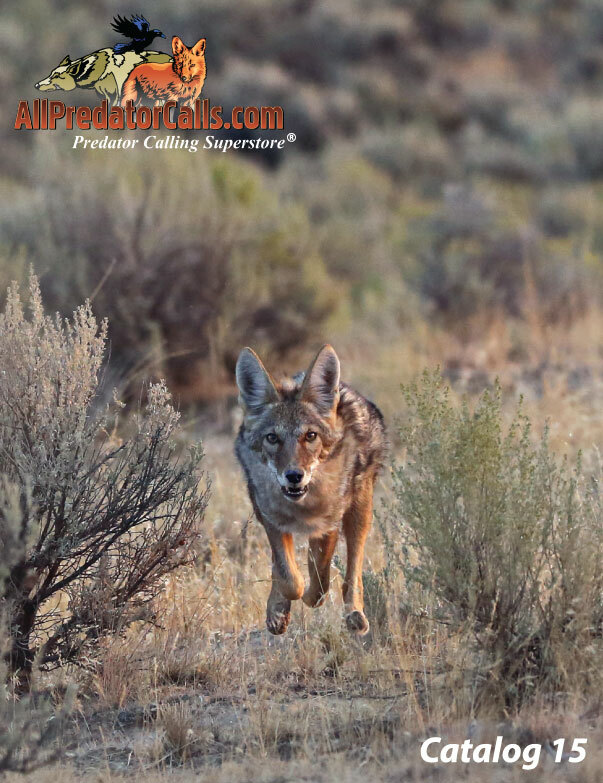 Excellent reference for the latest in Predator & Game Calling. Packed with Calls, Videos, Cassettes, DVD's, Fur Care, Call Builder Supplies, Electronic Callers, Shooting Sticks, Hunting Lights, and Much More! This is a "Coffee Table" addition catalog for the serious game and predator calling enthusiast.